One Coast Magazine, joins The 19th Bay Regatta. 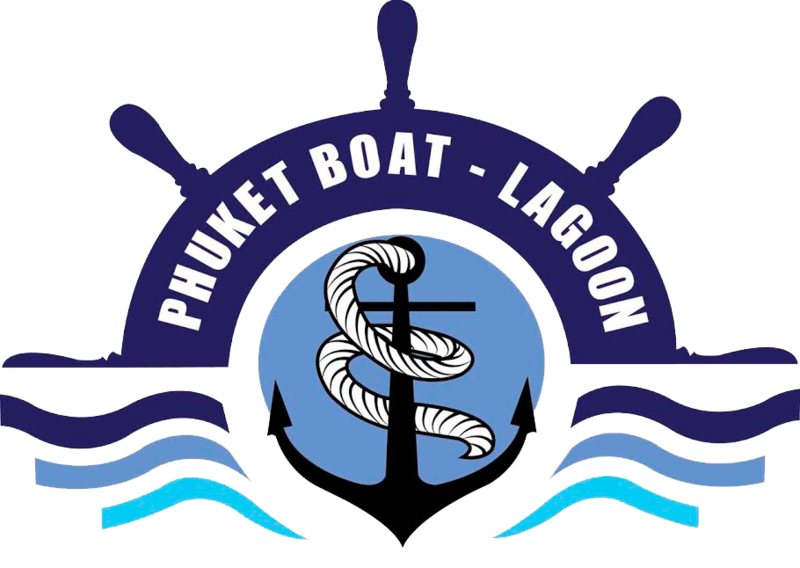 One Coast Magazine has joined with Regattas Asia as a proud media partner for 19th Bay Regatta and 15th Samui Regatta. One Coast looks at what makes Thailand tick from Phuket, to Bangkok to Samui, we are all but One Coast in this incredible and creative world. Each issue we will be looking at all kinds of fashion, beauty, homewares, retail and the environment in which we live, we also place a spotlight on those who have Thailand in their veins – be they locals, expats or travellers. One Coast aims to bring together the inspirational art created on all of our shores. One world. One Magazine. One Coast.